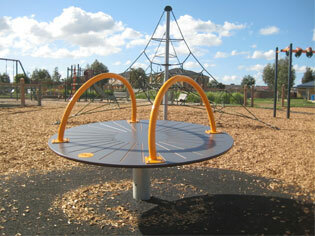 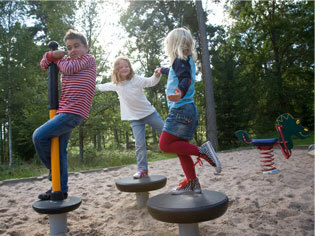 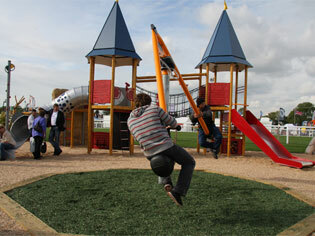 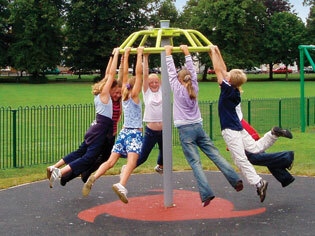 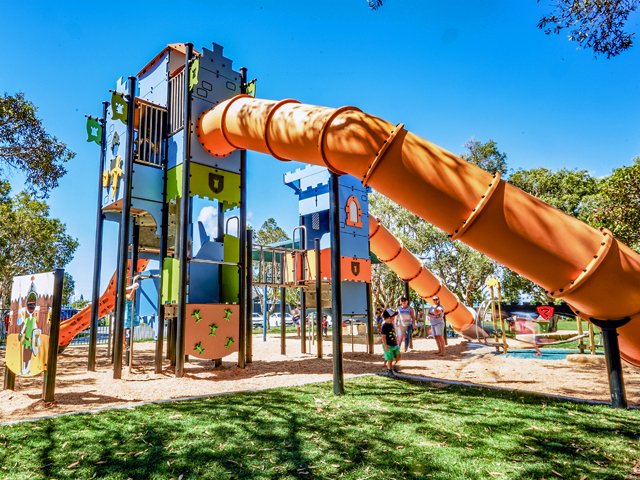 Omnitech Playgrounds specialises in innovative designer HAGS playgrounds and giant towers as well as the best in Australian-made equipment. 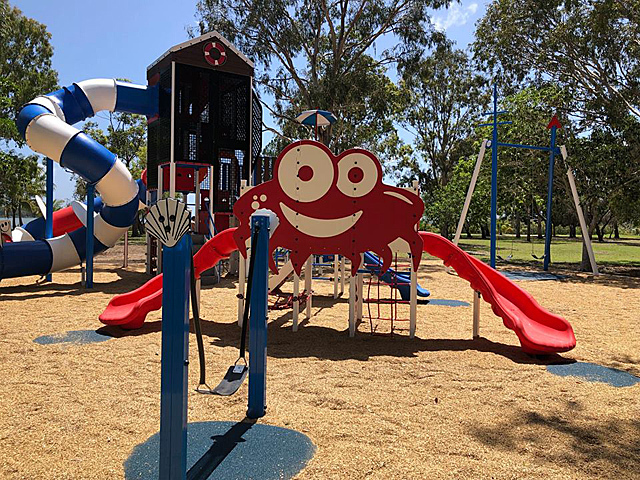 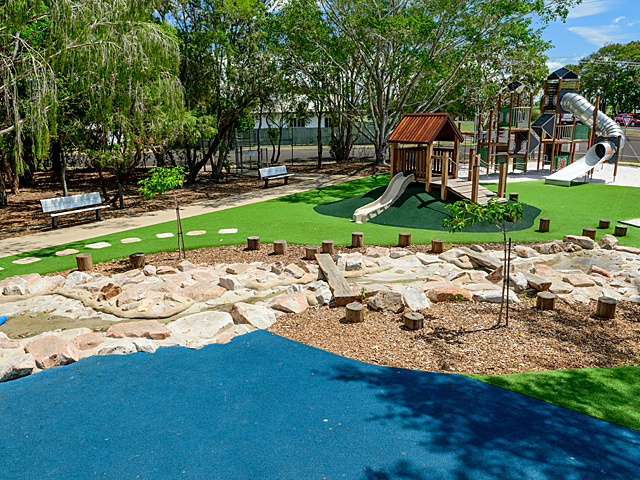 Omnitech Playgrounds specialises in innovative designer HAGS playgrounds and giant towers as well as the best in Australian-made equipment, but also carries a comprehensive range of standalone items, too, to instantly modernise and add play value to any play space. 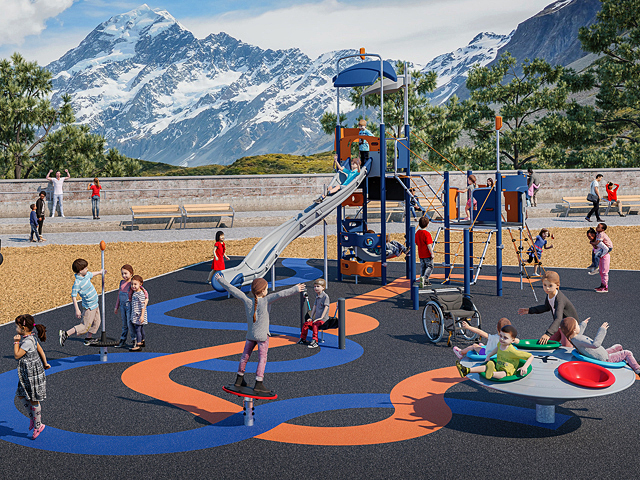 The HAGS solo equipment range includes the ever-popular Mobilus, Pirouette, Tornado, Roty, Vippy, Momentum, Free Ride, the newly released Orbit, plus a huge selection of springers, flying foxes and many others. 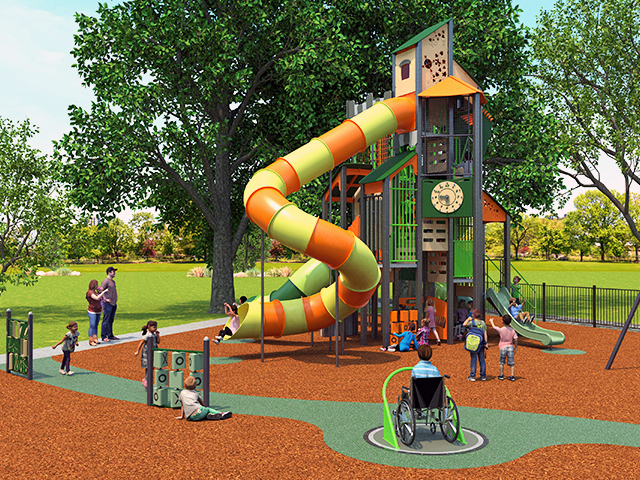 All of these pieces include some form of dynamic movement, which engages kids both physically and mentally, providing exciting challenges and hours of re-play value. 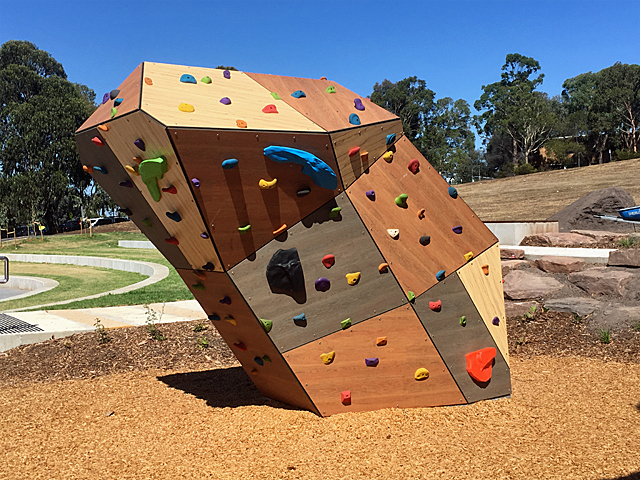 In addition to this, the pieces are beautifully designed and crafted using the finest materials and coatings to add further style and individuality to any landscape or play space.